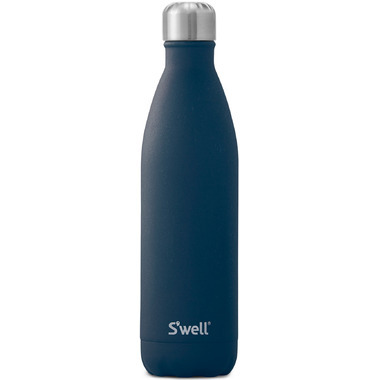 Featuring an opaque finish and a durable stone-like texture for added grip, S'well's Stone Collection emulates the most coveted semi-precious gems. The muted color palette celebrates the raw delicacy of the minerals. Very good product, love it! 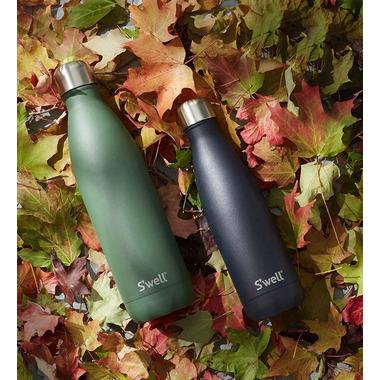 I love my Swell bottles! I gave this product to my daughter as a Christmas present. She loves it and use it anywhere she can it keeps the water cold/cool for a long period of time. She had heard about this product on a trip to Asia, one of her friend had this kind of bottle and was pretty useful with a 40C temperature around.